It’s been since August that I posted anything about knitting. 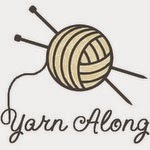 It’s been since April since I linked up with Ginny’s Yarn Along series. I even had to check to see if she still hosted it! (She does!) It seems like no matter how I hard I try, there are certain things in my life that I just can’t incorporate into my current routine. Knitting used to be a more integral part of my life, but somewhere along the way, I lost it, and it’s been hard to get back. This Christmas, I did finish a knitting project that has been on my knitting needles for a really long time. Like maybe three years! Can it be? Yes, it can. I set out to knit this scarf for my husband, because my plan was to give something hand-knit to everyone in my family for Christmas. I left my husband’s gift until last, because I knew he would be more understanding than my five year old, if it didn’t get finished by the BIG day. But I was confident that it would … or at least it would shortly after Christmas … at the latest. That was 2011. And I technically didn’t begin his scarf until after the new year. 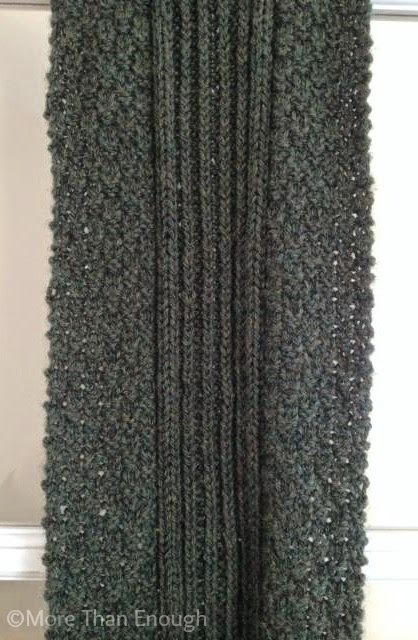 In Advent 2013, I shared my continued progress with the scarf that had been on my needles for nearly two years. I was bound and determined to finish it. Nope. Then, in the fall of 2014, after not knitting anything for several months, I picked it up, bound and determined again to finish it. And this time, I did! This pattern was relatively easy to work through, fairly repetitive but with enough changes to keep it interesting. The yarn is soft and cozy. It ended up being a few inches shorter than the pattern suggests, but it is still plenty long. Now that it is done, I can move onto a shawl for my mom. I just hope it doesn’t take me another few years to finish it! Hopefully, one of these days, knitting will click again for me, but until then, I will keep plugging along. 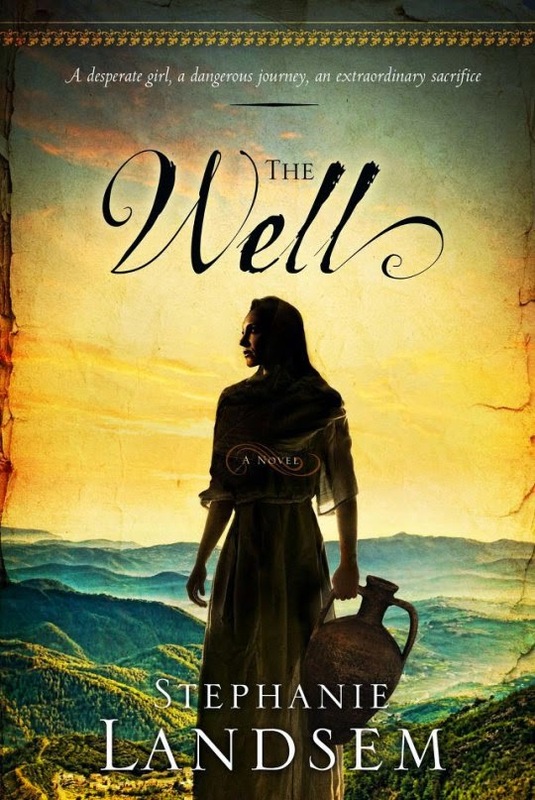 As for books, I recently finished a beautiful historical fiction, The Well, by Stephanie Landsem. My full review is on Goodreads, so please take a look. This is one in a trilogy, and it truly is a must-read! It actually would be very suitable for Lent, which begins next week! I am not sure what book I will dive into next. I have a few that I am part-way through, but nothing that I have sat down to read cover-to-cover. I am considering The Thief, which is the second in the trilogy that I just mentioned. I also am looking for a good spiritual gem for Lent. Any suggestions?